The Institute for Advanced Study is one of the world’s leading private centers for theoretical research and intellectual inquiry. The institute was founded in 1930 to create a community of scholars focused on intellectual inquiry, free from teaching and other university obligations. Hopper will be based at the School of Historical Studies, one of four schools at the institute, which annually selects about 40 scholars with a substantial record of publication to pursue their research and participate in seminars and meetings. Scholars receive access to its extensive resources, including offices, libraries and housing. 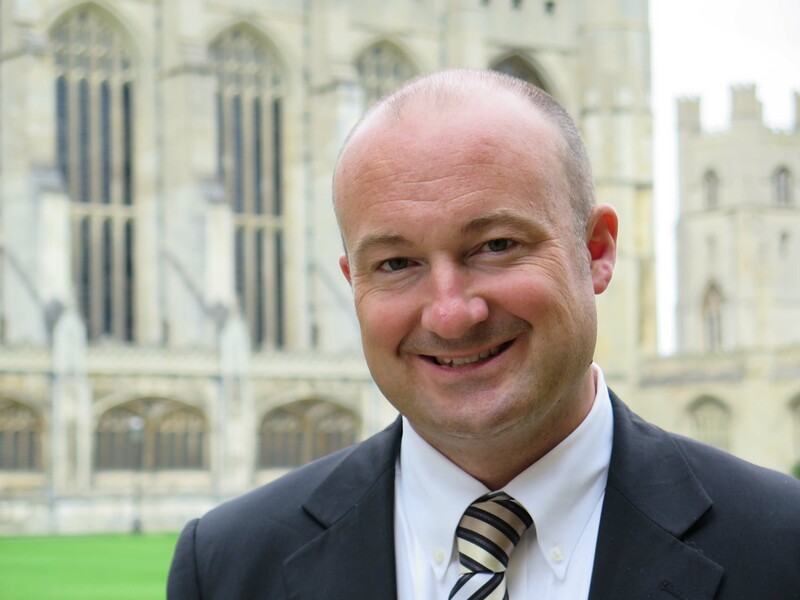 Hopper was also recently awarded the 2015-16 Smuts Visiting Research Fellowship in Commonwealth Studies at the University of Cambridge in England and will travel to Cambridge in January 2016 to continue work on his book. Past faculty of the Institute for Advanced Study have included Albert Einstein, who remained at the institute until his death in 1955, and distinguished scientists and scholars such as Kurt Gödel, J. Robert Oppenheimer, George F. Kennan, Hermann Weyl and Clifford Geertz.